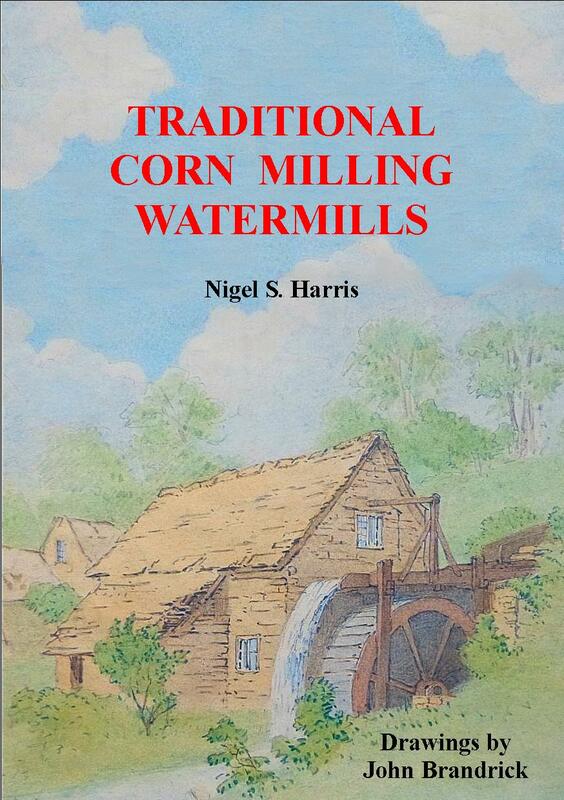 "This is a jolly good read, a must have for your book case, well written with lots of illustrations"
"Provides a good read for the novice and an addition to the library of those more learned in the ways of milling"
This booklet is the introduction every watermill novice needs. 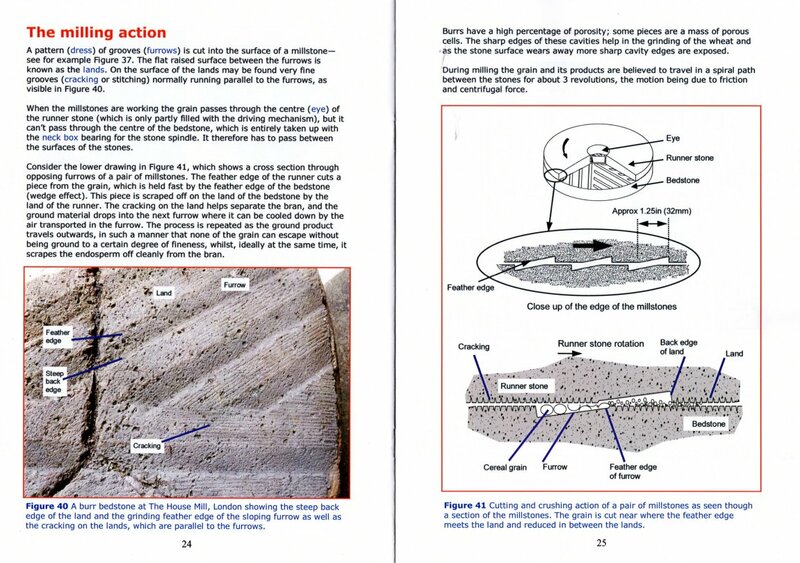 It aims to explain how watermills used for stoneground flour milling worked. 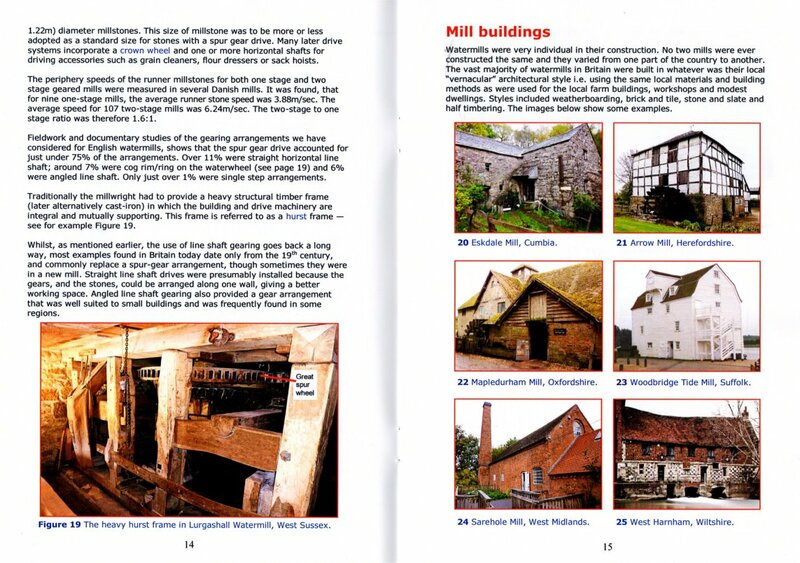 Using numerous drawings and photographs, it guides the reader through the various elements that go to make up a working watermill, including a brief discussion on the layout of a typical mill building. 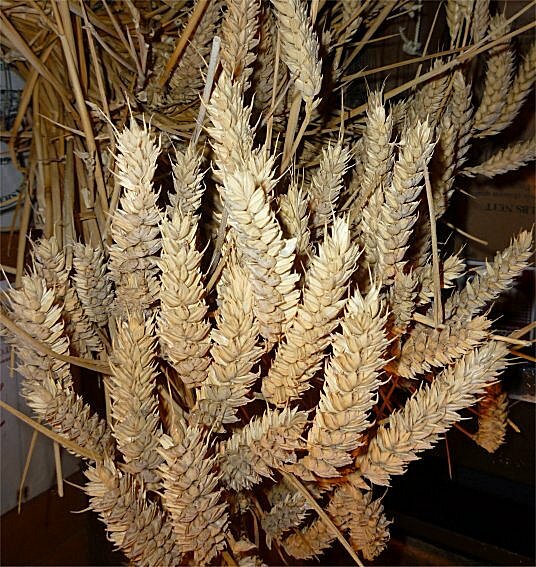 Having explained how the machinery in the mill operated it then describes how wheat is ground into meal and how that meal is processed further to make white flour. CONTENT: What is corn? Horizontal waterwheel driven mills. 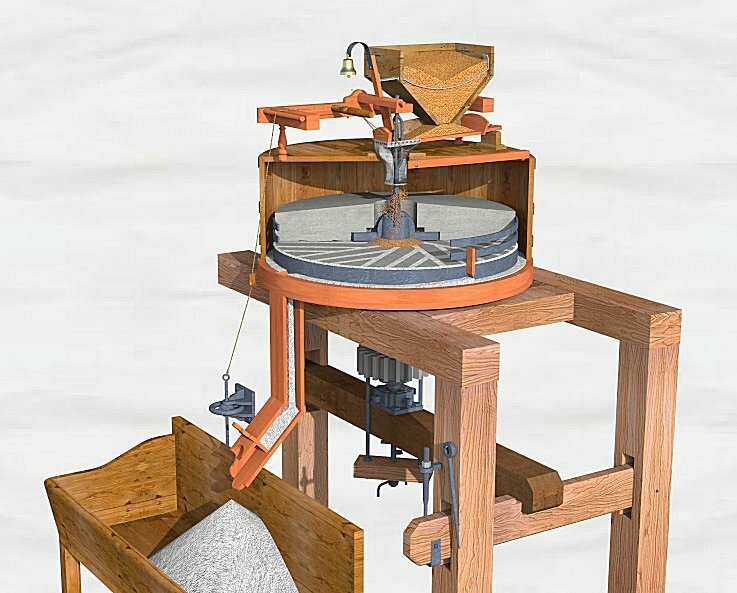 Vertical waterwheel driven mills. Post-mediaeval developments. The line shaft. 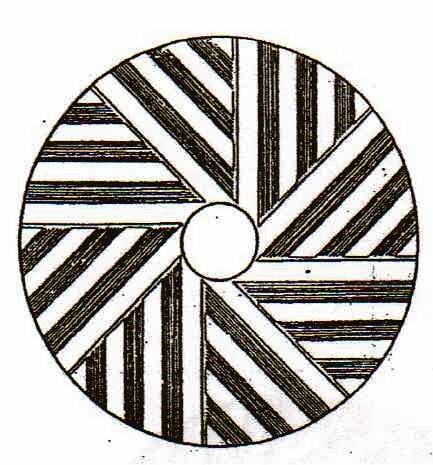 The use of iron. Spur gear drive (two-step). CONTENT continued: Mill buildings. Underdrift and overdrift drive. 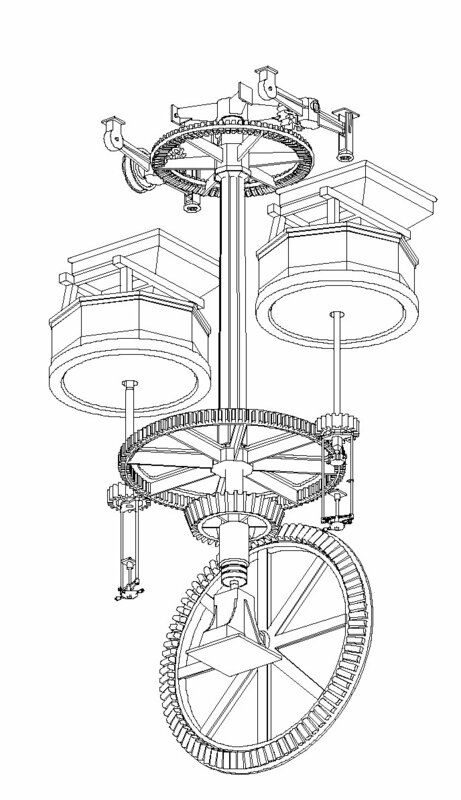 Vertical waterwheel types. Water turbine drive. The millstones. The milling action. Inside a typical mill. CONTENT continued: Sack hoist. The milling process. The stone furniture and tentering. Flour dressing. Death of the rural mill. Figure acknowledgements. Further reading.